BBC Studios’ scripted portfolio director Liam Keelan is exiting the business as the distributor once again restructures its exec ranks. 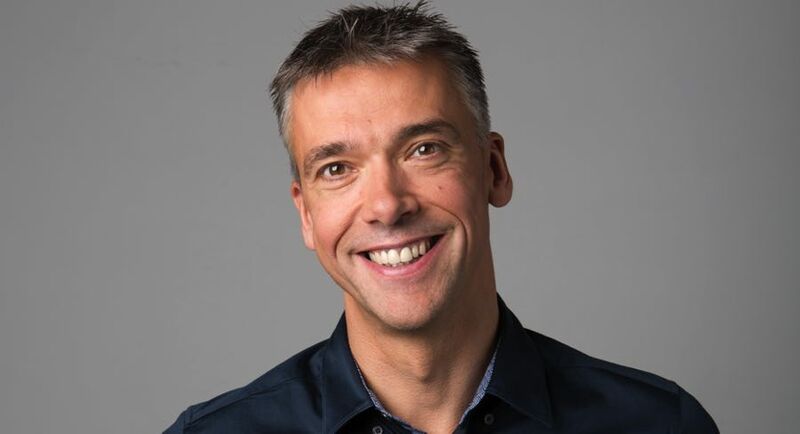 The exec’s departure comes six months after Mark Linsey was made chief creative officer of BBC Studios, in charge of its Content Partnerships team and portfolio of production relationships. Keelan joined BBC Studios, previously called BBC Worldwide, back in 2013. Before that, he was BBC Daytime controller, a role he occupied from 2008 to 2013, and prior to that, he did the same role for ITV. Linsey’s remit now includes direct responsibility for international production and formats, which will now form part of Content Partnerships going forward. The exec is rolling out a flatter genre head structure, which will see genre leads reporting directly into him. While Mark Reynolds will continue to oversee the unscripted portfolio, Caroline Stone will handle indie drama, Martin Rakusen will oversee studios production drama, Henrietta Hurford-Jones will manage children’s, and Jonathan Blyth is to oversee comedy. Keelan’s scripted portfolio remit within Content Partnerships will be jointly overseen by Rakusen and Stone, who will report directly into Linsey. Elsewhere, Matt Garside will take up a new role as MD of content partnerships, responsible for ensuring the division delivers against priorities. He will form part of a headquarters that will also include Jasmine Wiltshire as director of strategy and business development, and Colin Waters as content investment director. Format-focused roles will move under Matt Forde in international productions and formats. Mark Linsey, chief creative officer at BBC Studios, said: “Liam’s knowledge, leadership and passion for content has delivered sustained scripted success – recently overseeing the international launch of brilliant shows such as Les Misérables, Pure and Dead Pixels.